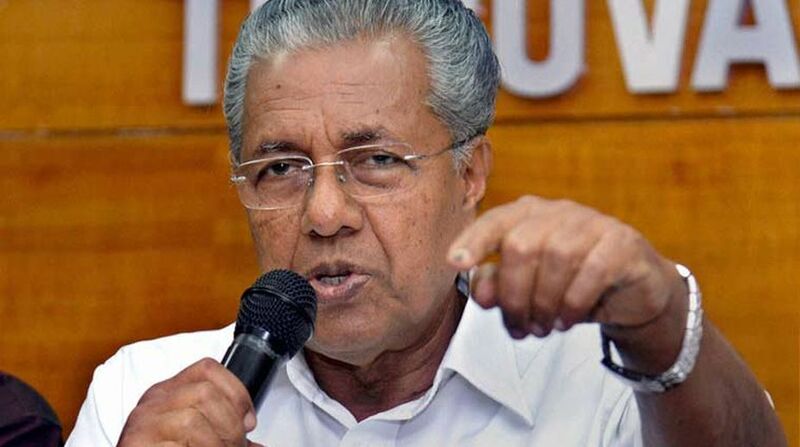 Chief Minister Pinarayi Vijayan on Tuesday announced a vigilance probe into a land deal involving the CPI’s Wayanad district unit after a TV channel sting purportedly showed the CPI hand in glove with the land mafia. Vijayan told the state Assembly: “This government will in no way tolerate corruption. In this particular case, the government has done no wrong. The visuals — besides the audio of the conversation between Mohammed, Somnathan and Cherukara — try to establish that there is an unholy alliance between them to allegedly usurp the government land. Senior Congress legislator V.D. Sateeshan said the sting shows what “we see in films — how officials manipulate land records to favour people who are willing to bribe them”. “Is it not common practice for people to come to party offices to get justice. I did receive an application from six people in this case and as is the norm, I asked the Wayanad District Collector to look into the matter. “What you all should see is no favours were given and in fact we have already suspended the Deputy Collector and all the files regarding this have been confiscated and the probe has begun,” said Chandrasekheran. “Please do not forget that the four CPI ministers in the cabinet even went to the extent of boycotting the weekly cabinet meeting last year when the Chief Minister was trying to shield a Minister (Thomas Chandy) in an alleged land usurpment. “The CPI-M appears to be the happiest after this case surfaced,” said Chennithala.